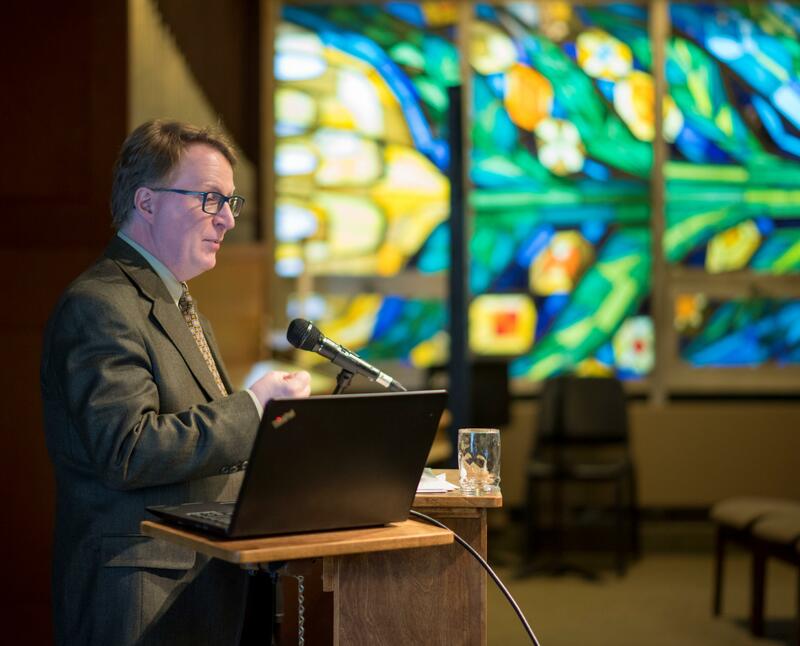 The winner of the inaugural WCGS Book Prize has been announced. 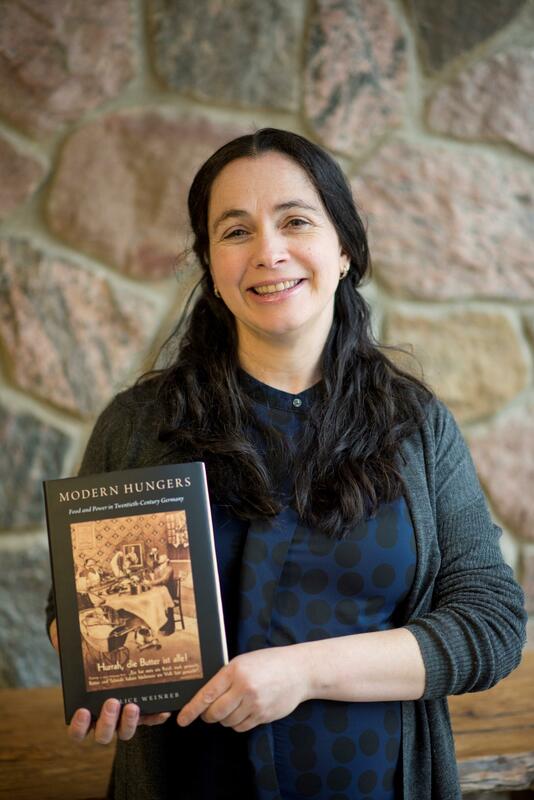 Alice Weinreb of Loyola University is the winner for her book Modern Hungers: Food and Power in Twentieth-Century Germany, published by Oxford University Press. 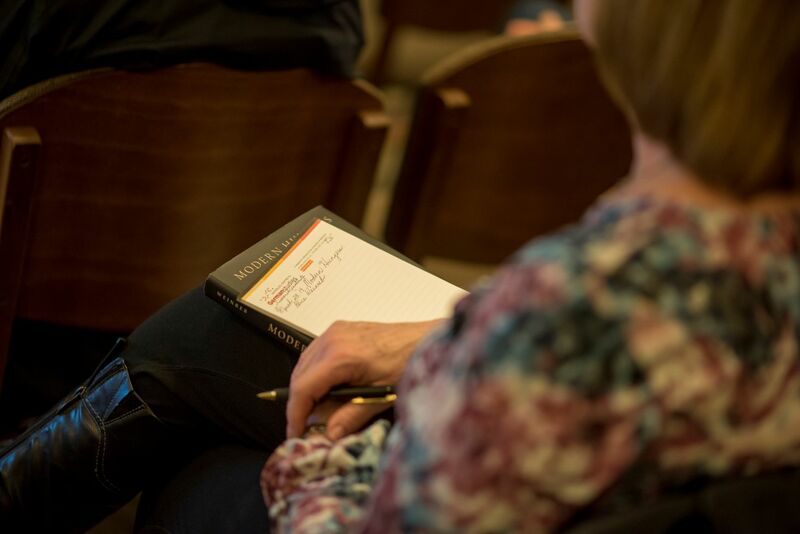 Jury members singled out Prof. Weinreb’s book for its crisp writing, its wealth of detail, and the wide variety of sources consulted. The book is “a page-turner, with fascinating facts running counter to modern stories about the past on every page.” Exploring the topic from World War I to the fall of the Berlin Wall in 1989, “this book uncovers the intricacies of the relationship between food and power, showing food and hunger as instruments of power.” The jury concluded that this book will likely become one of the standard works on postwar German history. 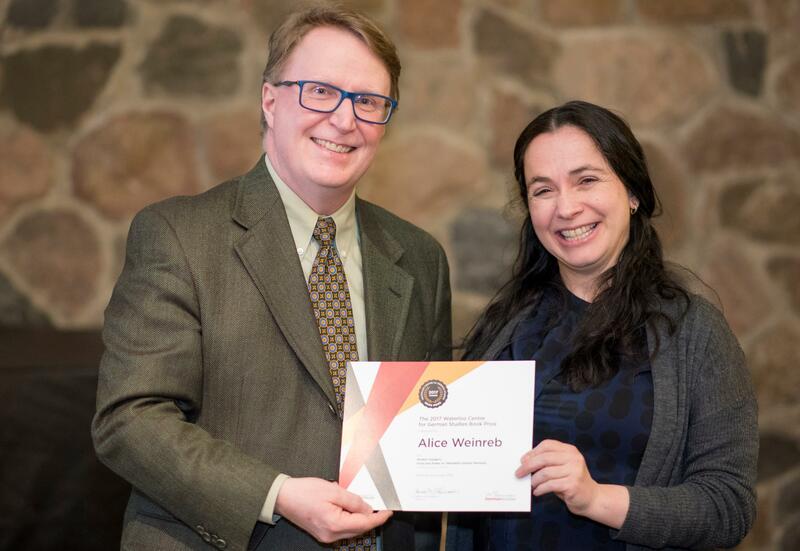 The jury was chaired by James M. Skidmore, Director of the Waterloo Centre of German Studies, who notes that the prize was established “to raise awareness, within academia and the broader public, of the engaging and dynamic knowledge being produced by newer German Studies scholars.” He was joined by jurors Karin Bauer (McGill University), Ann Marie Rasmussen (University of Waterloo), Ritchie Robertson (University of Oxford), and Karina Urbach (Institute of Advanced Study, Princeton). 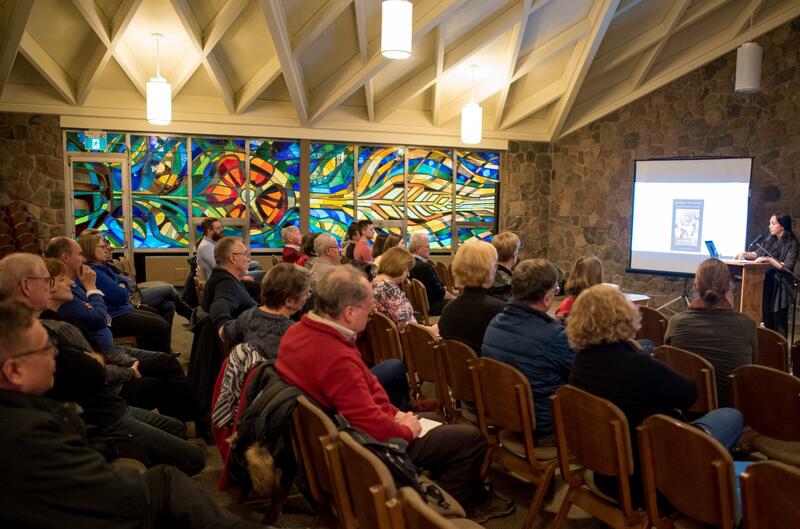 On Thursday, March 28, 2019 Professor Weinreb gave a talk on her book at Conrad Grebel Chapel in Waterloo. The Waterloo Campus Book Store was on hand with copies of professor Weinreb's book for purchase. Prof. Weinreb’s book was selected from a shortlist representing the excellent work being done in German studies today. Learn more about the other finalists below. The WCGS Book Prize shortlist demonstrates the rich and diverse nature of German studies scholarship today. The Waterloo Centre for German Studies congratulates the authors on their fine achievement. 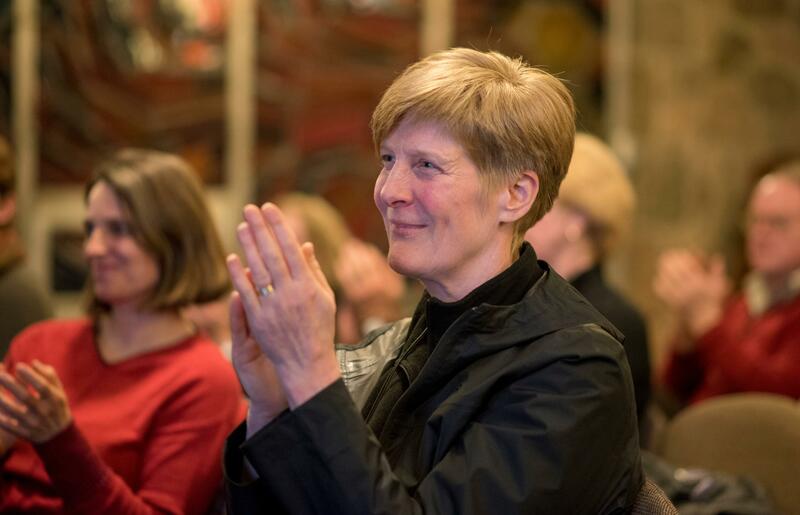 About the book: "Investigates why the question of women's complicity in National Socialism has struggled to capture the collective imagination, examining how a variety of female authors have conceptualized the role of women in the Third Reich." About the book:"Provides the first comprehensive study of sexual lives in Germany and German-occupied Europe during the First World War." 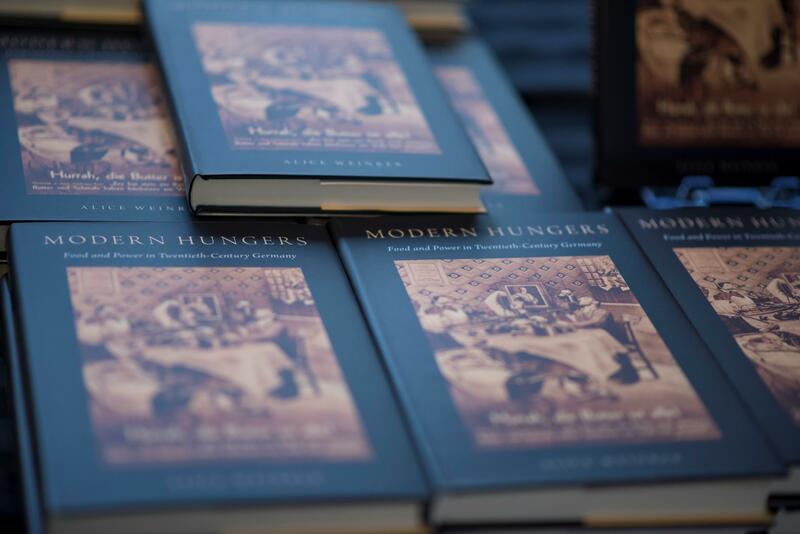 About the book: "The first book to show how hunger has been central to German politics throughout the twentieth century." About the book: "An original view on how an analysis of time in literature can open our eyes to how we express human experience." About the book: "Examines jazz music and the jazz artists who shaped Germany’s exposure to this African American art form from 1919 through 1933." 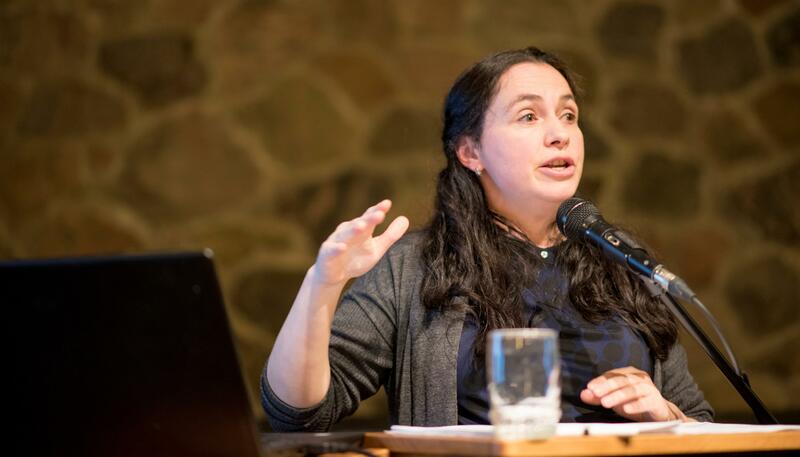 About the book: "Blending history and social science, this book tracks the role of social movements in shaping German public memory and values since 1945."